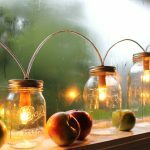 Mason jar lighting fixtures look so pretty, artistic, and unique ornaments. 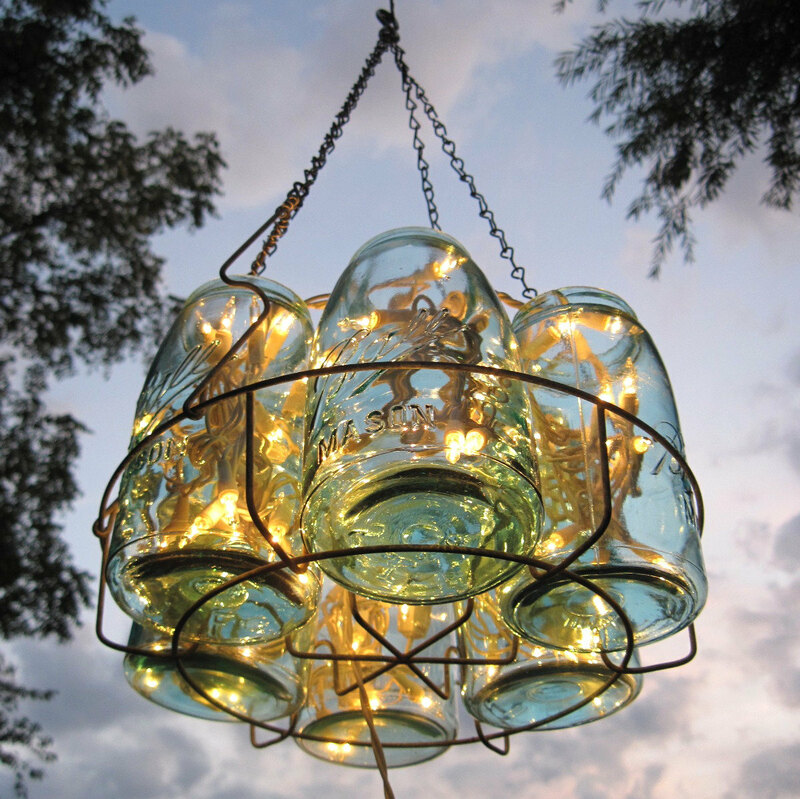 It is made from the mason jars as the main material. 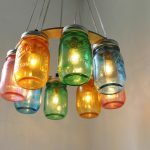 Mason jar is the sturdy glass jar usually used for storing the foods, candy, and other household purposes. The mason jars are now also purposed as the drinking glasses. 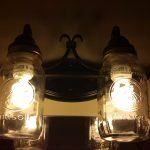 You can find out the mason jars as drinking glasses in the restaurants or cafe that apply unique concept. 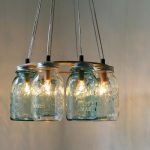 Its durability and strength make the mason jars are used for other wider purposes. 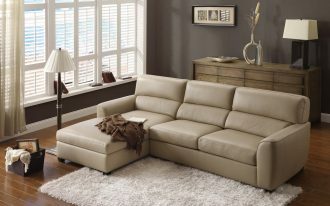 Moreover, they have stylish and attractive designs. 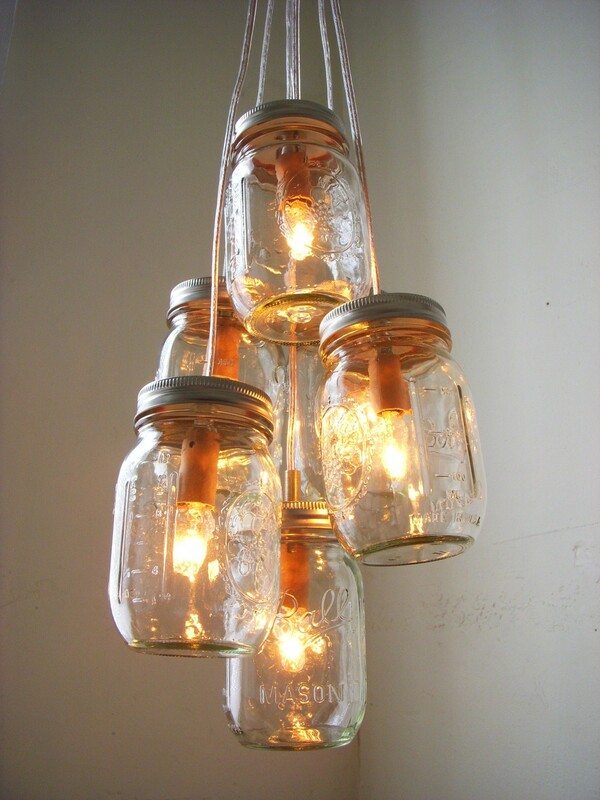 One of artful work made from a stylish and attractive mason jars is Mason jar lighting. You can make your own Mason jar lighting by using some materials and tools. 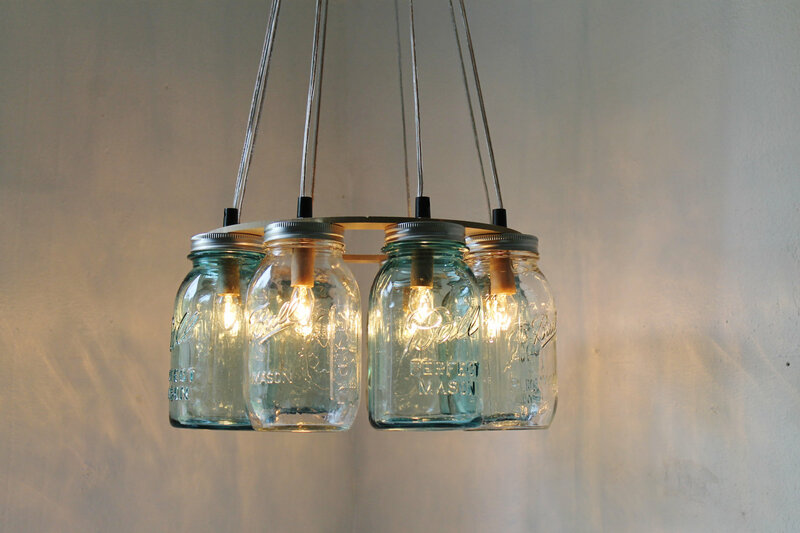 Your hand-made Mason jar lighting can be your first hand-made Mason jar pendant light fixture. 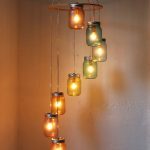 The following information contains step-by step how to create your own Mason jar lighting fixtures. First, look for the pendant light kits in the hardware store. 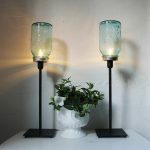 The kits are usually sold in lantern or light paper stores. 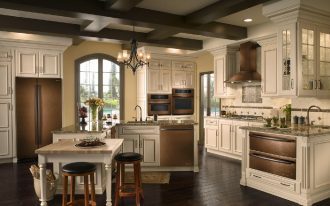 These kits are able to be hung from ceiling, walls, hook, and electrical outlet. 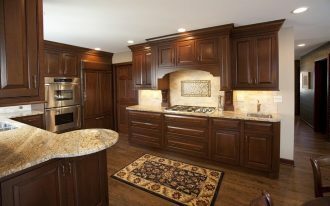 Second, see the wattage on the lighting kits. The socket on the kits should have specific watts that are required. 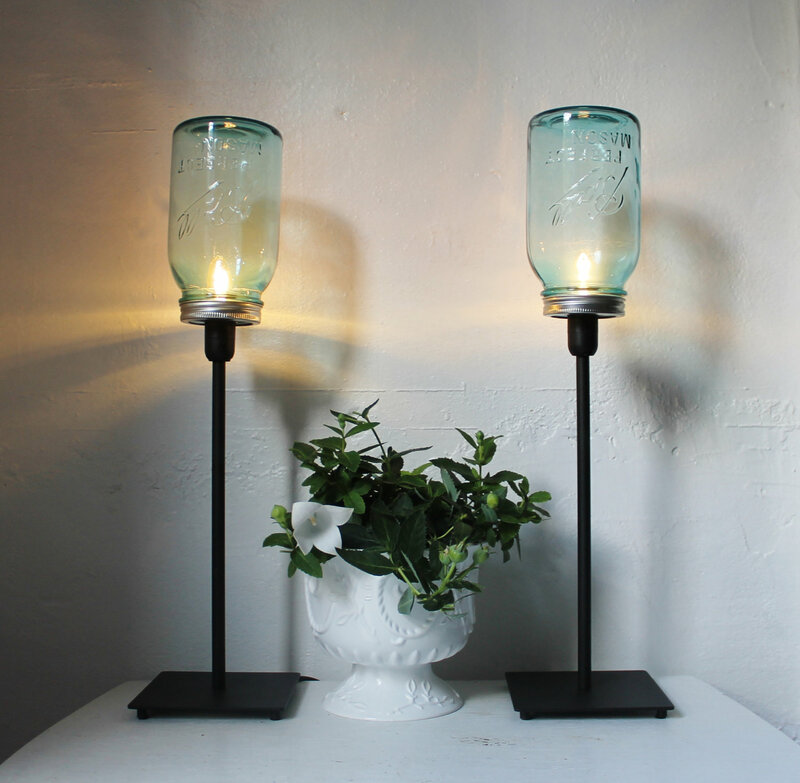 It will be better if you choose the low wattage (60 watts for small-size Mason jar lighting). 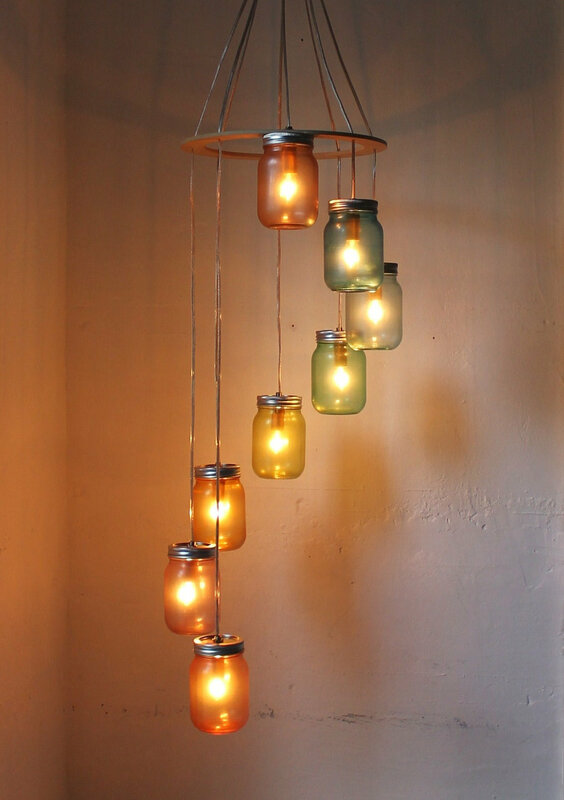 Third, choose the mason jars you like. 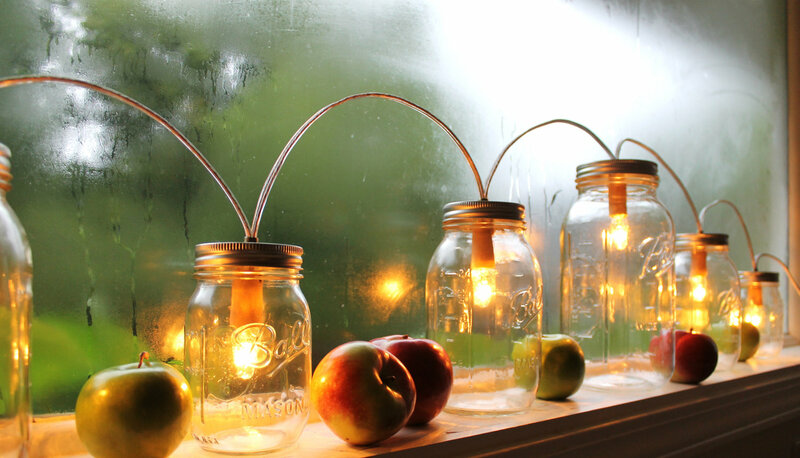 Choose the Mason jar you like the most. 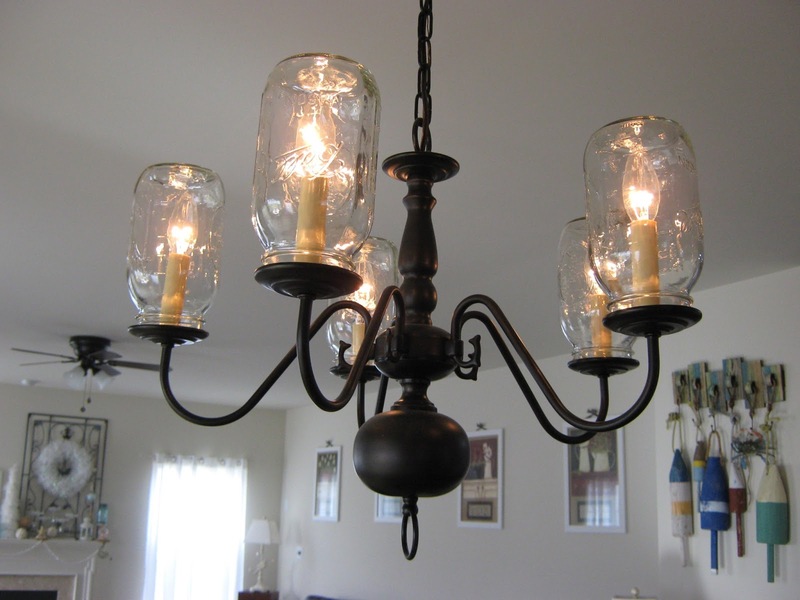 The size of your mason jar will determine the size of Mason jar lighting fixtures. 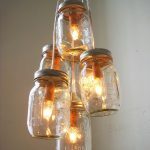 Fourth, please remove the lids of Mason jar and create a hole. 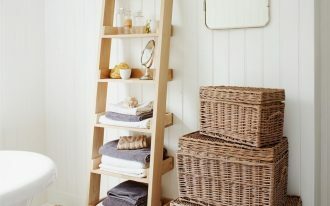 Fifth, clean or wash the Mason jar by using water and dishwashing cleanser. 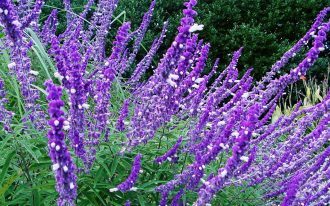 Sixth, beautify it with colors you like. 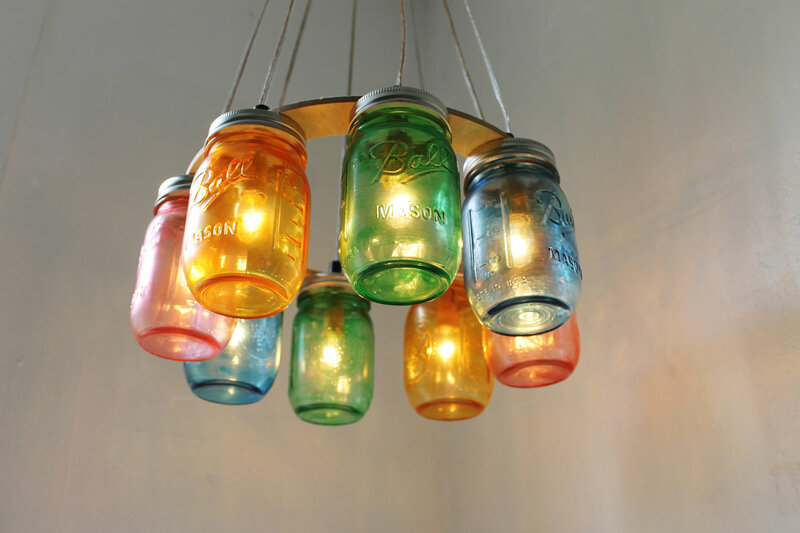 You can use the color foods to give the beautiful tone on your Mason jar lighting fixtures. Seventh, clamp the lid of your mason jar on the table. 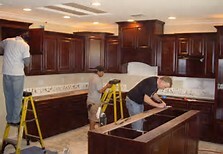 Don’t forget to use the gloves, safety shirt, and safety glasses to protect your body. 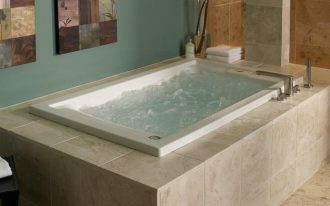 Eight, fit the round light on the top of lid and draw the circle by using the marker. 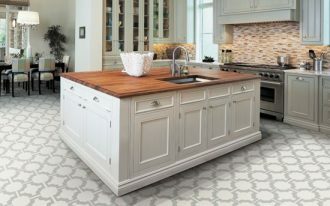 This circle will be your guideline to cut the shape on the top of Mason jar lighting fixture. Ninth, make a hole by using the electric drill based on the circle shape. Tenth, put the socket of light into the hole and use the screw driver to pin up the screws on the socket. 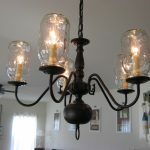 Next step, test the lamp by plugging the lamp’s chord into the electrical outlet. 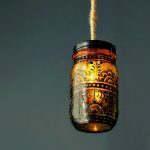 The final step, place the lid on the Mason jar lighting and hang it on the ceiling which has been placed a hook before. 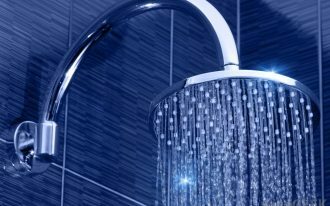 How is it? It is simple, right? 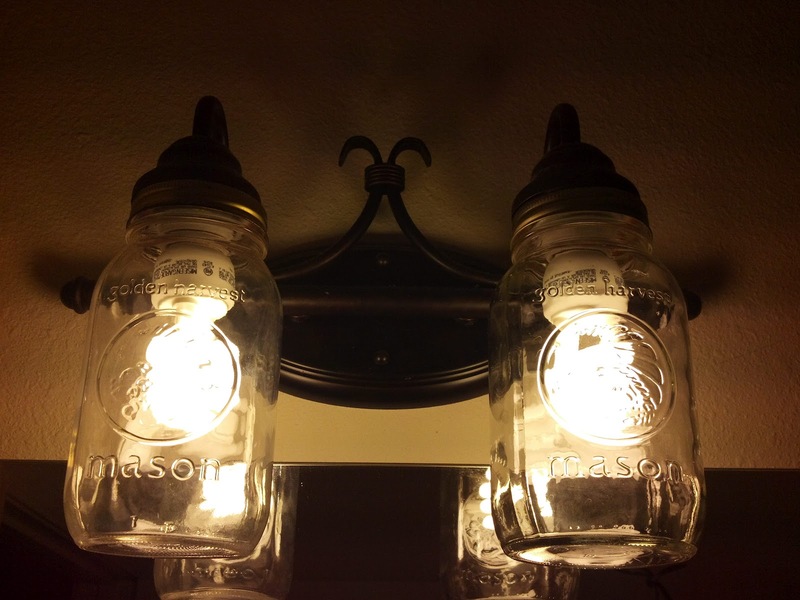 Let’s practice how to create the Mason jar lighting fixtures.